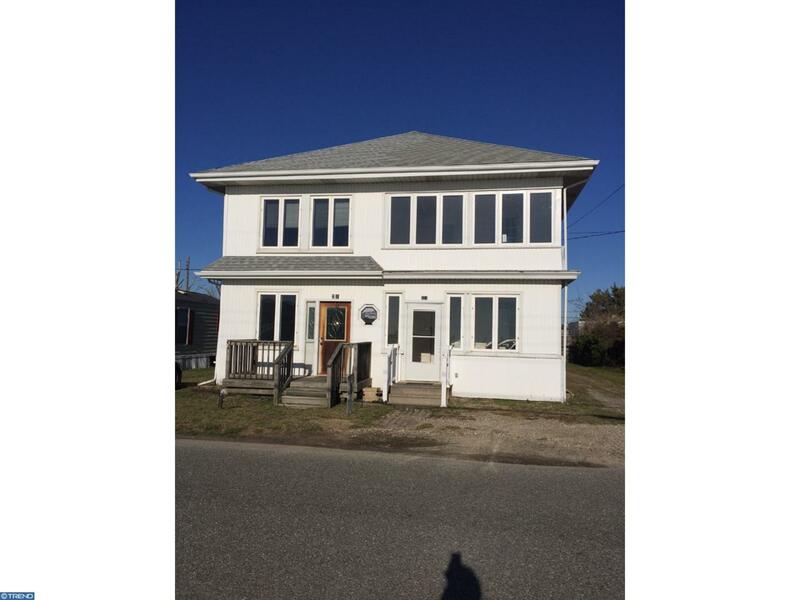 This home has magnificent views of the Delaware Bay. The home has been rehabbed and has a new Septic System. There is a Sun Porch on the Second Floor with new Windows and Panoramic Views of the Bay.